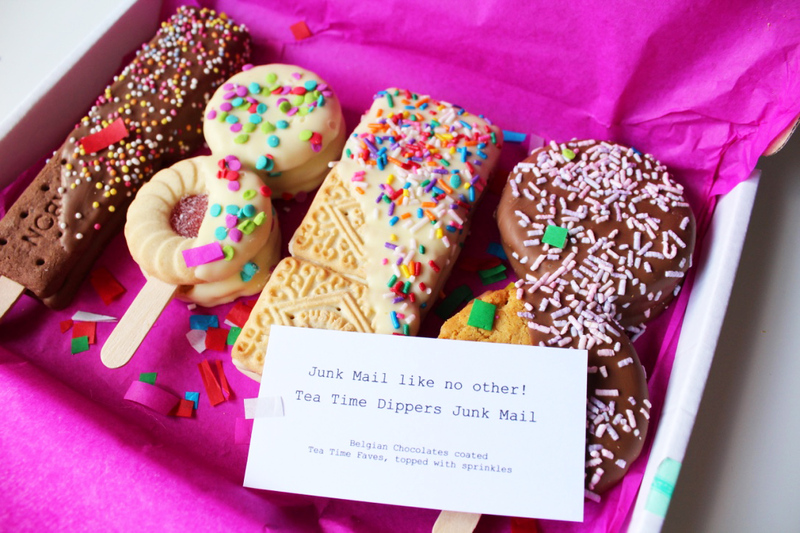 I received the Happy Mail Magic Wands Junk Mail, Tea Time Dippers Junk Mail & the DO-Nutters Junk Mail boxes, and I have to say "WOW!". 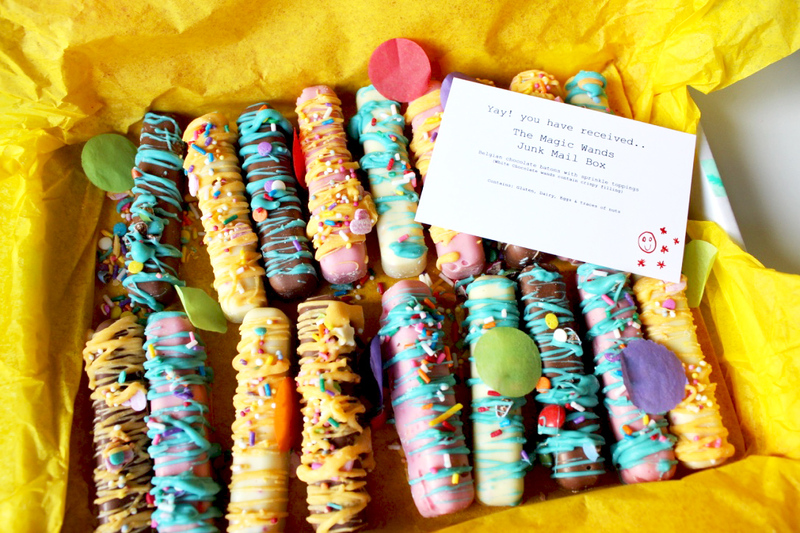 The Magic Wands are solid Belgian milk chocolate and white chocolate with crispys covered in plenty of sprinkles. 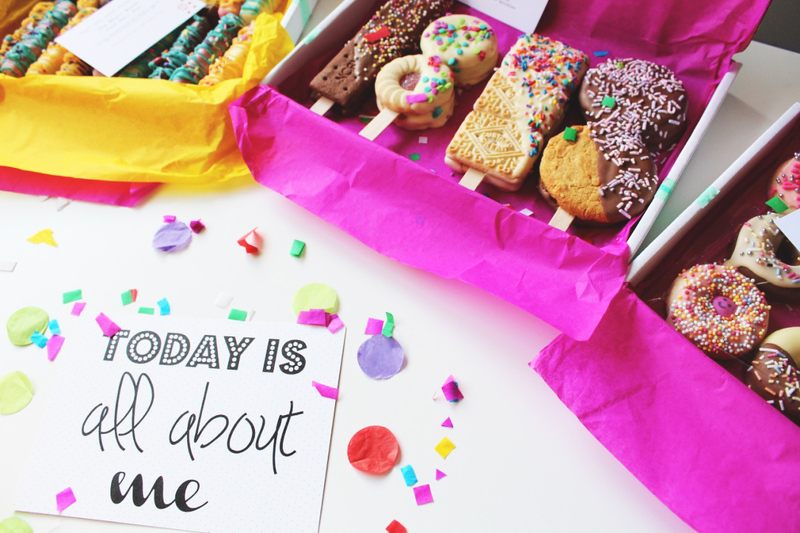 The Tea Time Dippers are lollypops with more than one biscuit on, which are then smothered in Belgian chocolate and just to top it off, of course covered in lots more sprinkles. 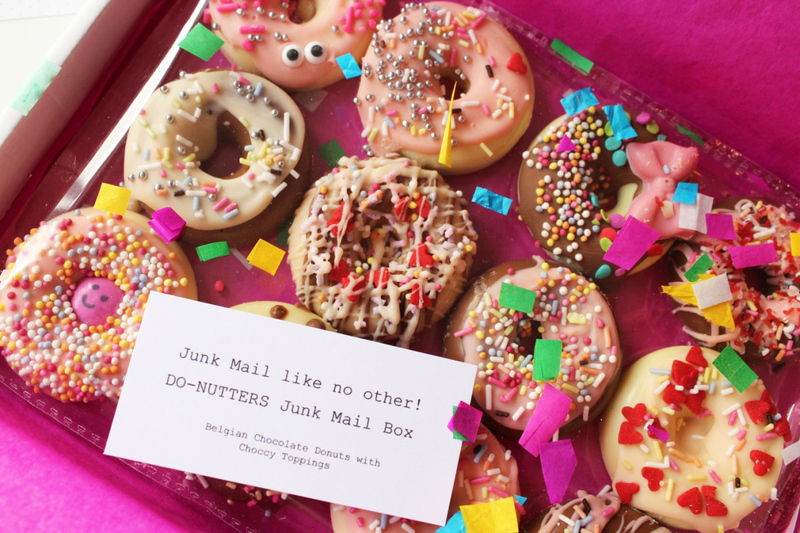 The DO-Nutters are solid belgian chocolate donuts covered in coloured chocolate, sprinkles and smiles. They were all just as beautiful packaged as each other, with colourful confetti and tissue papers. Not only was the packaging pretty, the decoration on the each of the items was bright and colourful, and carefully made. 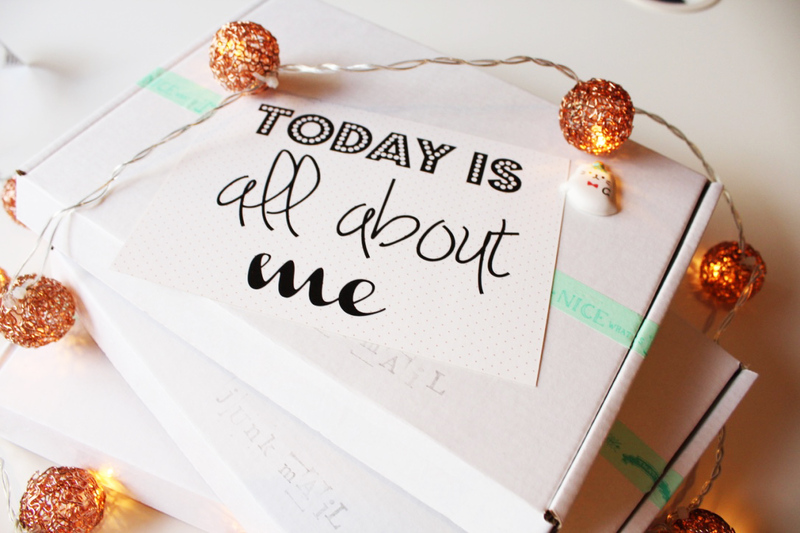 Each box has its own tailored touch, and a splash of love! 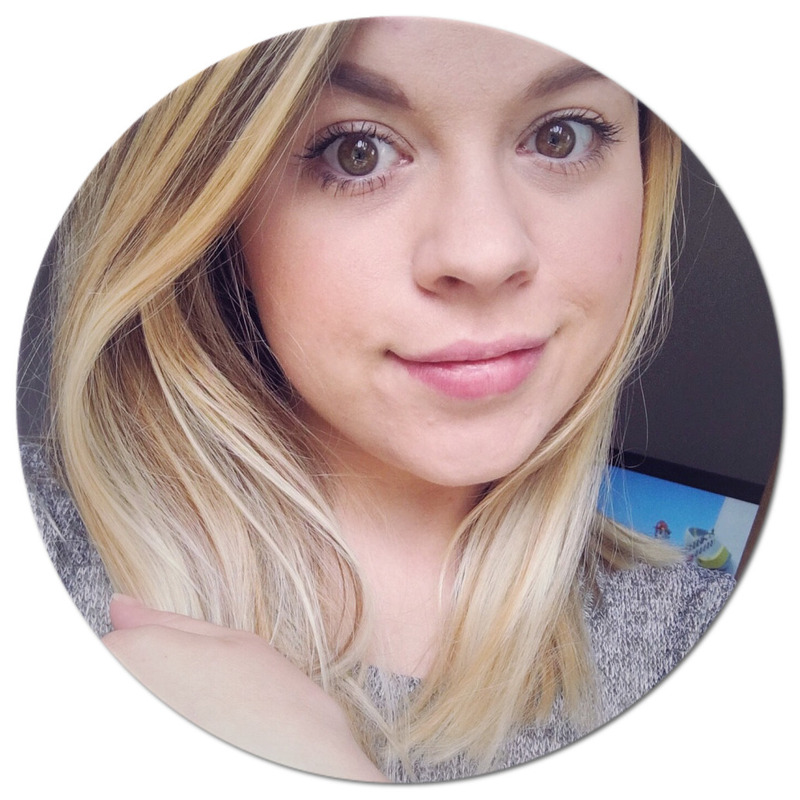 I can't recommend the happy mail boxes anymore, all of the products are beautiful and creative, Tina was nothing but helpful and willing to help how ever she could. Once I had ordered the service was quick and delivery was just when I was told it would be. 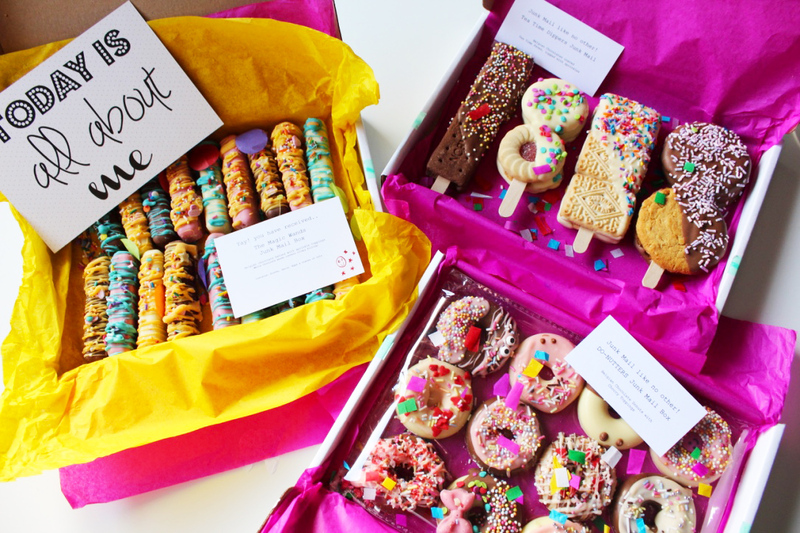 If you have someone you want to send a little something to cheer them up or say thank you to, this is definitely, a box of goodness that would do that, especially for someone with a sweet tooth. All of the junk mail boxes fit through a letter box so it doesn't matter if anyone is in at home or not. 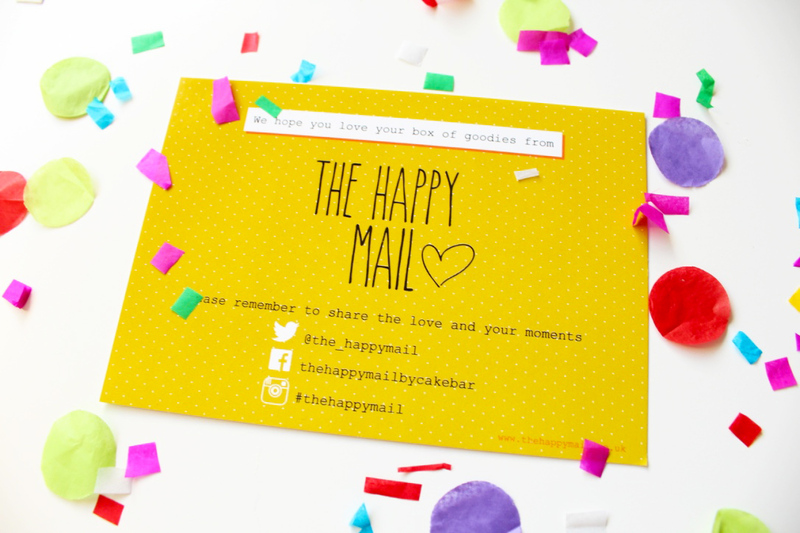 Head on over to The Happy Mail website and see what other yummy goodies they offer for their boxes. 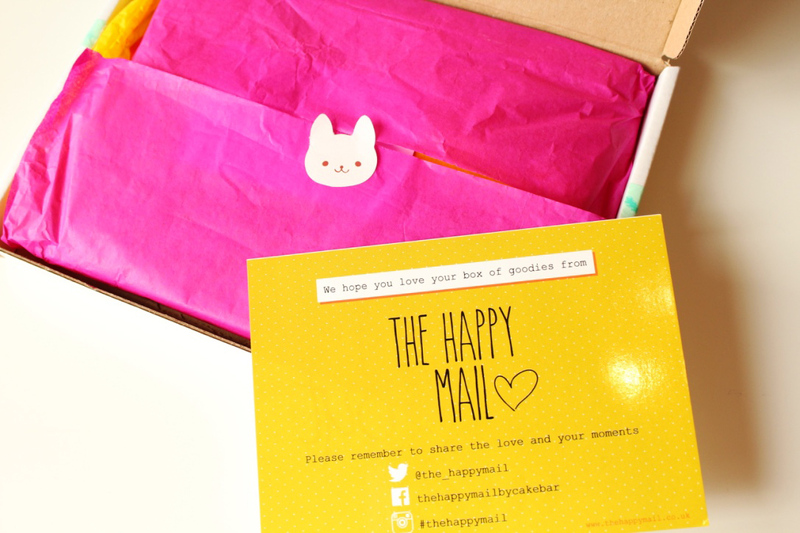 What do you think, Would receiving one of these boxes, put a smile on your face?